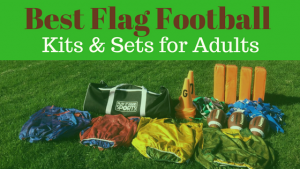 Find the best flag football adult leagues, pickup games and tournaments in the state of South Carolina. 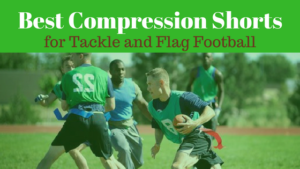 Below you’ll find the top up-to-date for 2019 list of fall, winter, spring and summer, indoor and outdoor local flag football leagues, pickup games and organizations that offer tournaments, organized from the highest to least populated cities and towns in SC. 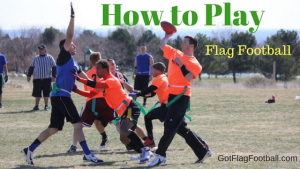 GotFlagFootball.com brings together the recreational and competitive local flag football South Carolina community of organized leagues, city recreational leagues and pickups in one list (in alphabetical order), so that it’s easy to find a game near you. Capital City Flag Football League is played over the end of Summer and start of Fall. All games are played outdoors, and take place on Sunday’s. There are 8v8 and 7v7 games offered. 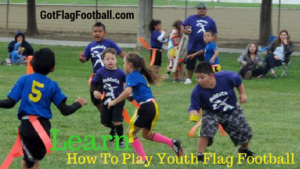 Flag Football leagues are offered throughout the Fall by Everplay Social Leagues. A co-ed league is played outdoors on Wednesday’s, and is 6v6, with at least 2 men and women required on the field per team. A men’s only league is also played outdoors, and takes place on Sunday’s. The seasons consist of 7 games plus playoffs for the top 5 teams. YMCA of Columbia offers a number of different sports leagues, including flag football for both adults and children. Games are played outdoors, and further information can be found by emailing downtowninfo@columbiaymca.org. City of Charleston runs flag football leagues which play on Monday, Wednesday, and Thursday nights. Leagues are available for players of varying abilities, with competitive, intermediate and recreational divisions all offered. Teams play 10 games from August through to November. Games are played outdoors. 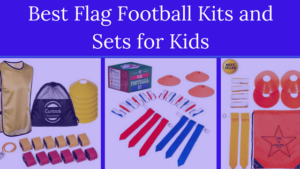 A flag football league is offered here throughout the year. A competitive league is offered, as well as a more social ‘B’ league. Teams play 8 games before a playoff tournament is held. The league is co-educational, and is 8v8, with at least 3 women required to be on the field per team at any time. City of North Charleston offers co-ed flag football leagues. The leagues run through every season of the year. Further information can be found by emailing cdambaugh@northcharleston.org. 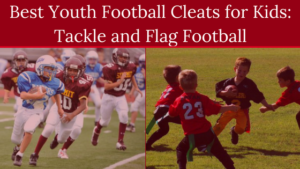 The parks and rec department of the City of Conway South Carolina offers both adult and youth flag football leagues. There are a minimum six teams required to start the league in the Winter season. Rosters are maxed out at 12 players.